Their first session together was devoted to three songs. 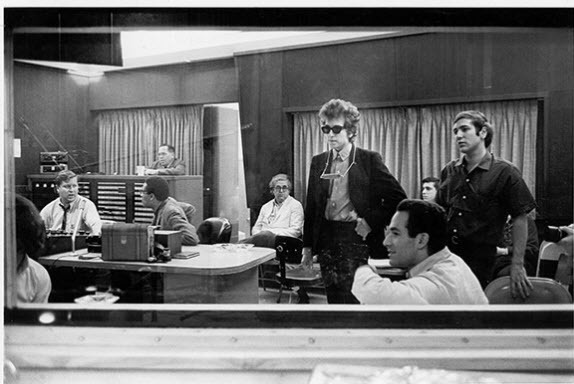 After recording several takes each of “Tombstone Blues”, “It Takes a Lot to Laugh” and “Positively 4th Street”, masters were successfully recorded. “Tombstone Blues” and “It Takes a Lot to Laugh” were included in the final album, but “Positively 4th Street” was issued as a single-only release. 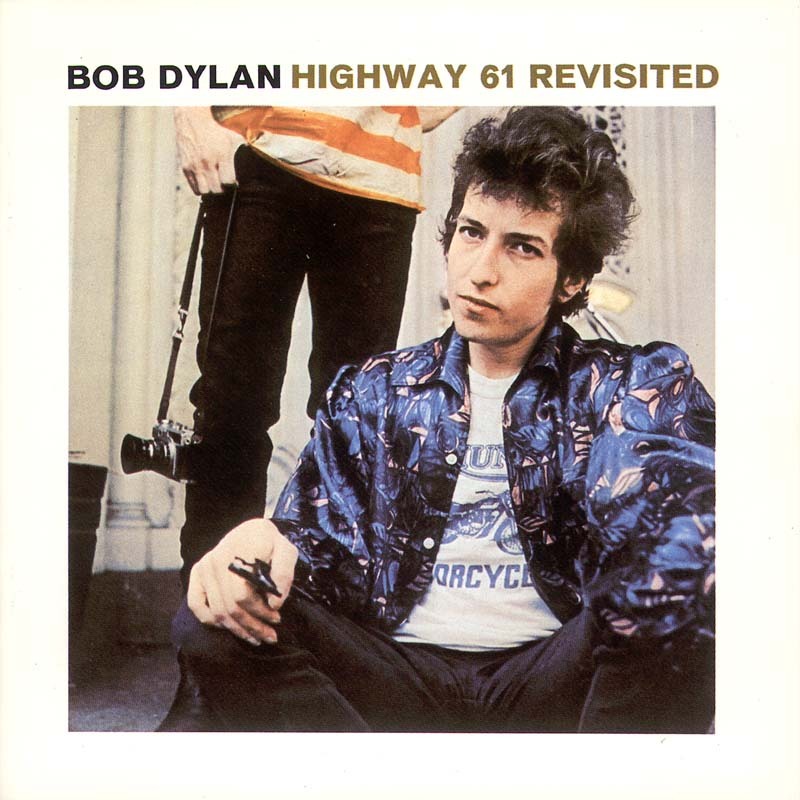 At the close of the July 29 session, Dylan attempted to record “Desolation Row”, accompanied by Al Kooper on electric guitar and Harvey Brooks on bass. There was no drummer, as the drummer had gone home. This electric version was eventually released in 2005, on The Bootleg Series Vol. 7. Afraid that’s not Dylan singing on this YouTube version of ‘Positively 4th Street’. Although the band sound quite convincing..
Keeping us on our toes to spot the deliberate mistake?! Great to hear the other tracks though – thank you for all you do. Ooh my mistake, too much work and too little time. Sorry. Thanks for making me aware of my mistake.